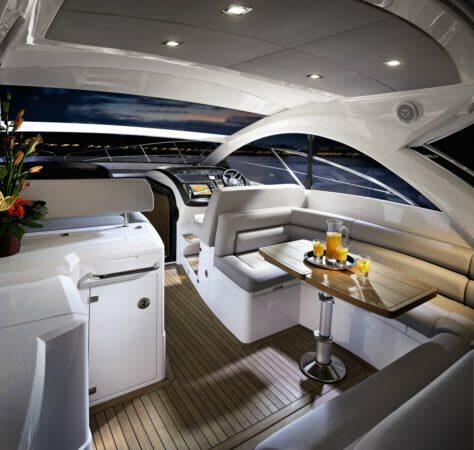 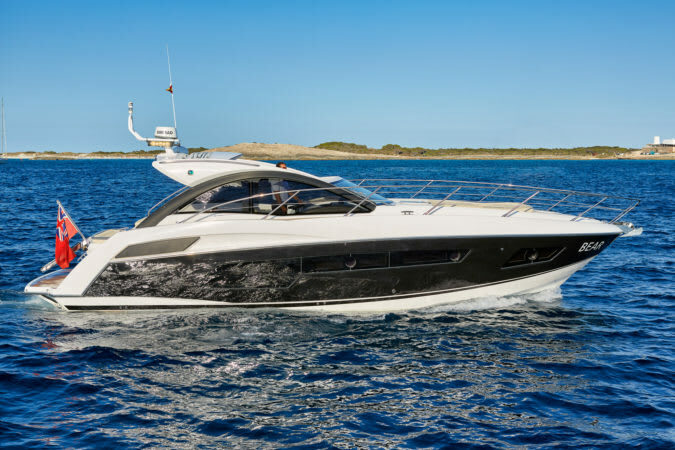 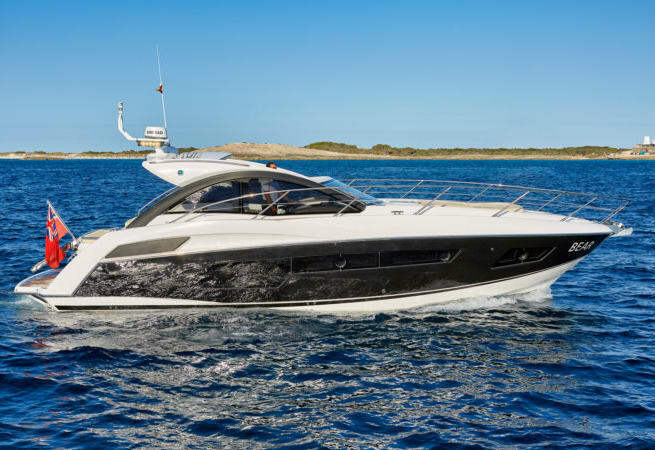 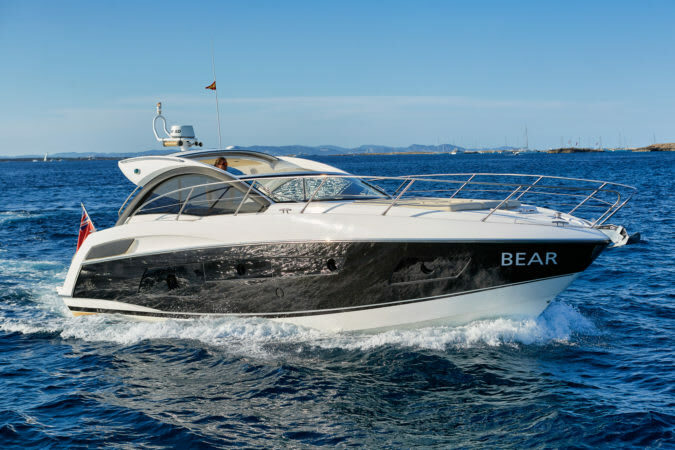 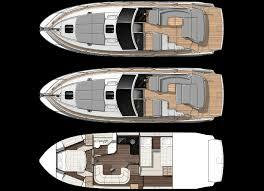 The 'Bear' is a sleek and comfortable motor yacht, based in Ibiza Town for charters around the coast. 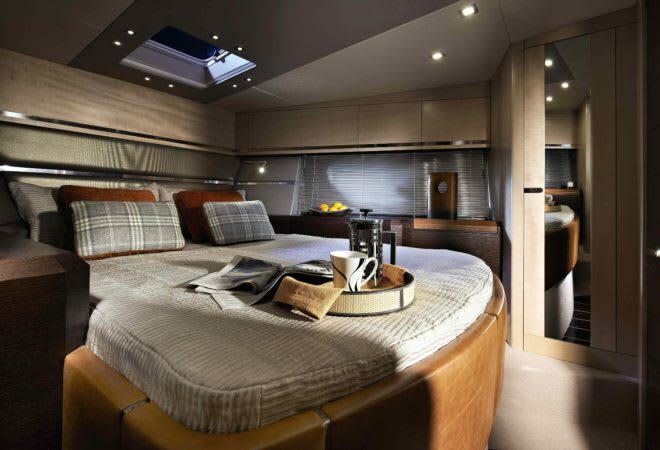 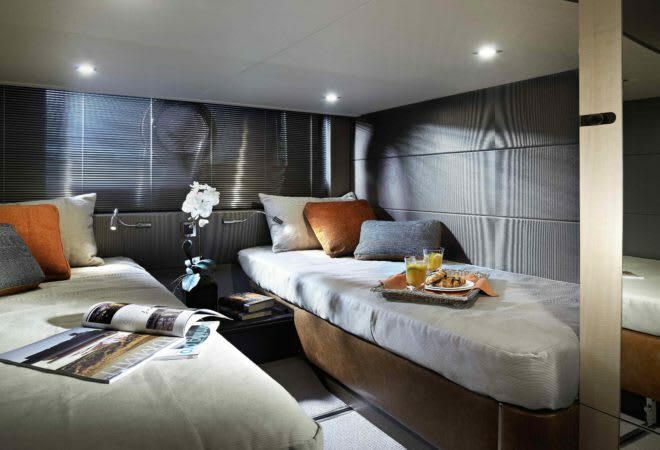 She comes with a luxurious lounge below decks, as well as a spacious cockpit and sunloungers on the foredeck. 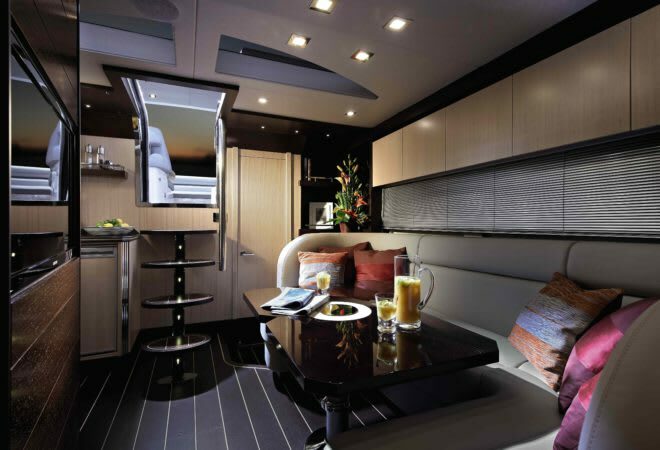 Her two cabins are roomy and well furnished. 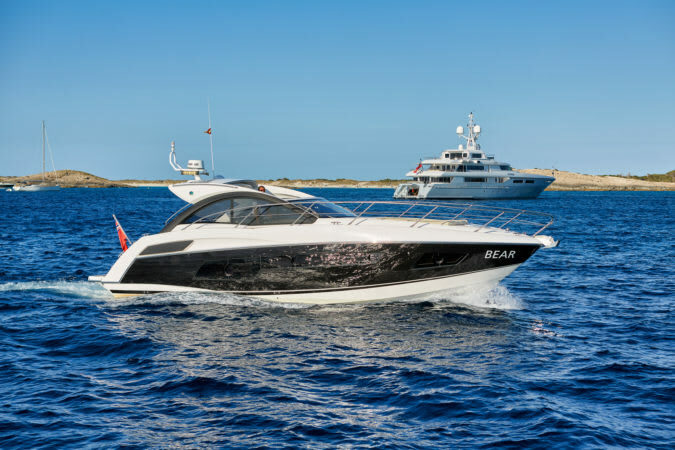 Prices start at €2420 per day (£2156 as of 15/08/2018) including VAT.